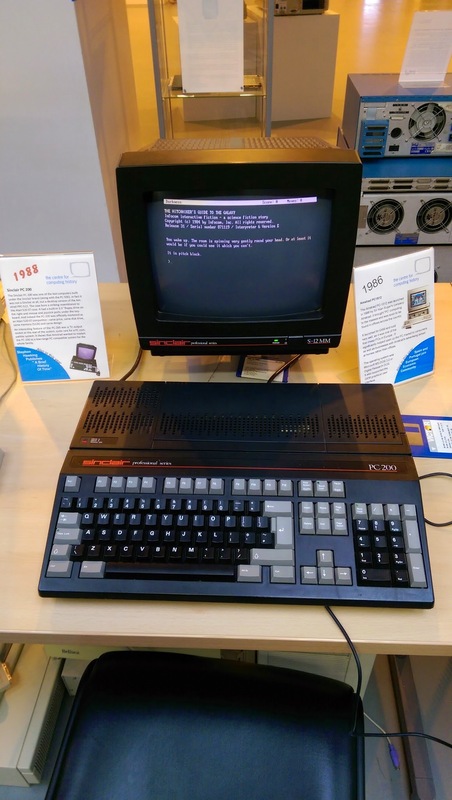 Home › centre for computing history › An evening with friends… And retro computers! 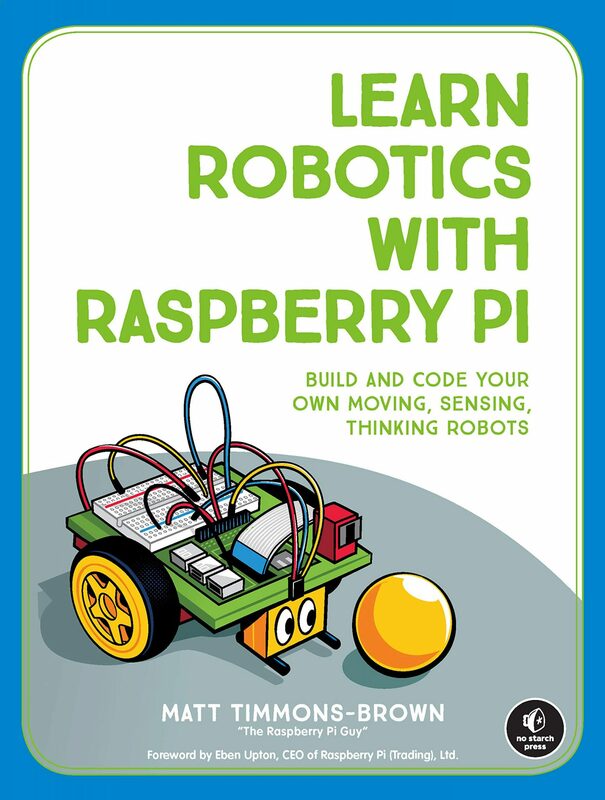 Last Saturday (20th) I had the pleasure of spending an evening with some of my Raspberry Pi friends/conspirators 😉 at the truly awesome Centre for Computing History in Cambridge, UK and I thought that I’d just do a short blog post about it! I had a great time with Daniel Bull, Ryan Walmsley, Mike Horne, Tim Richardson and, of course, the infamous Jim Darby. 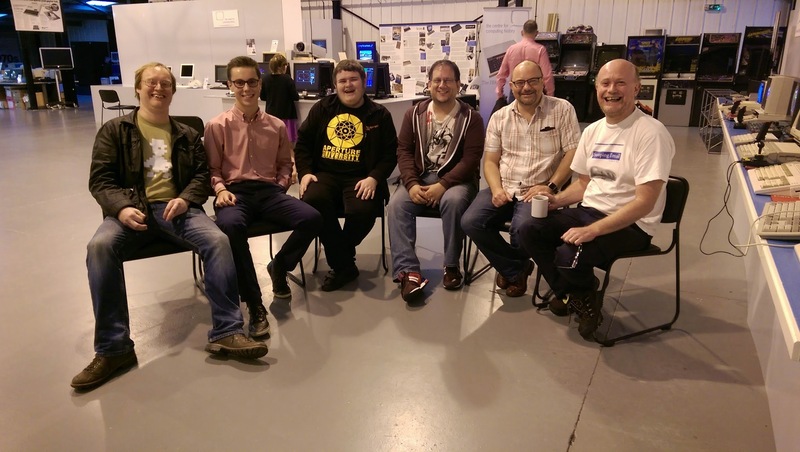 The Raspberry Pi Gang – from left to right: Dan, Me, Ryan, Mike, Tim and Jim! 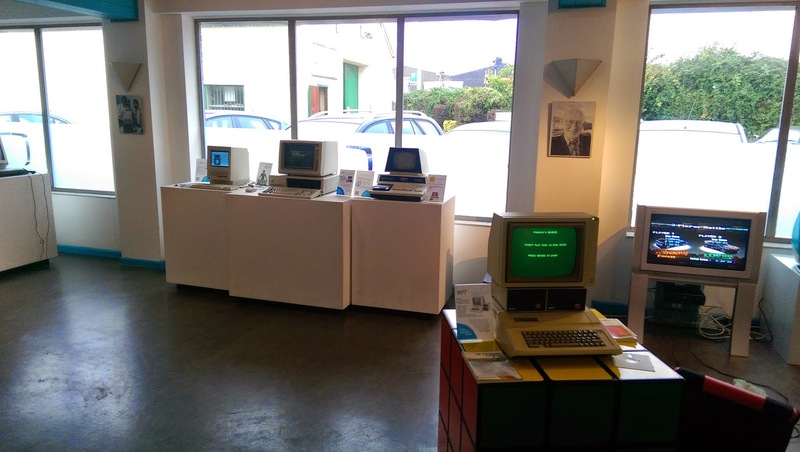 The front room of the museum – featuring the Apple ][, PET computers and the original Macintosh! 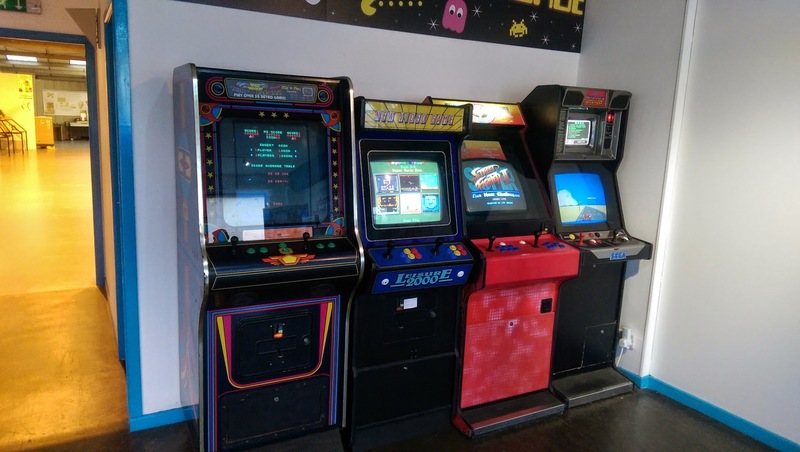 Arcade cabinet goodness! All still working! 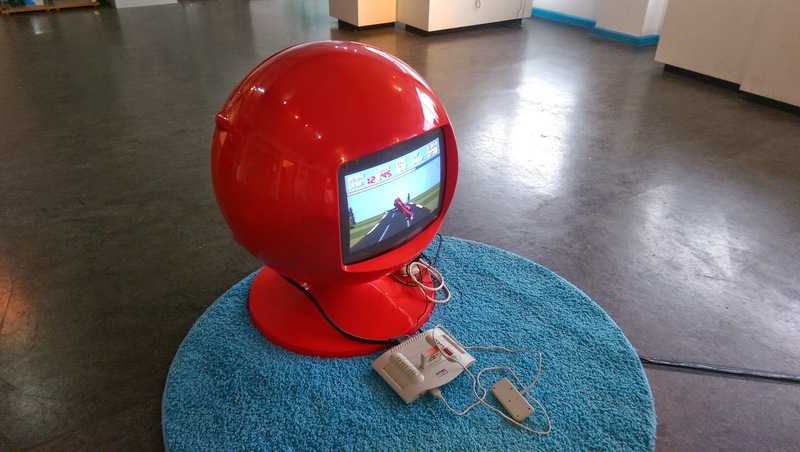 Now isn’t that a lovely CRT monitor – the design movement is most likely ‘Atomic/Space’ design – sorry… I am now regurgitating GCSE Product Design! 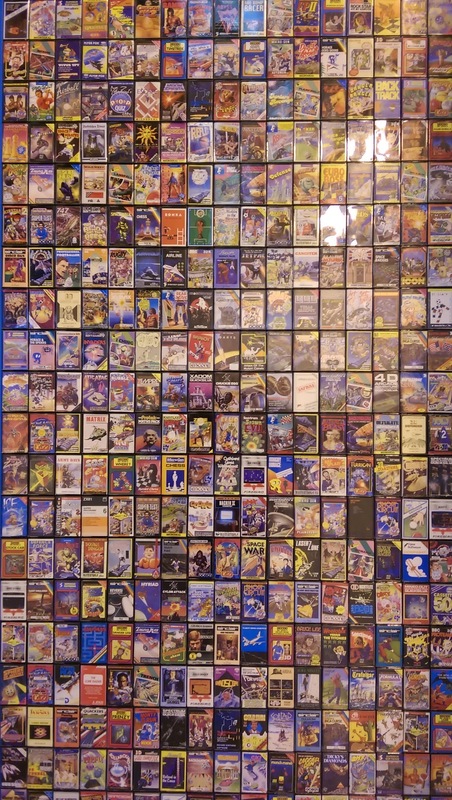 Every geek’s dream – all lined up and functional! 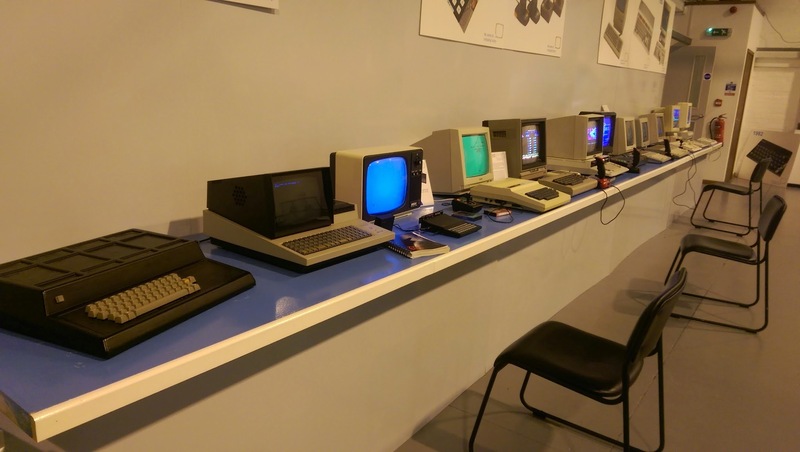 Amstrads to Ataris! 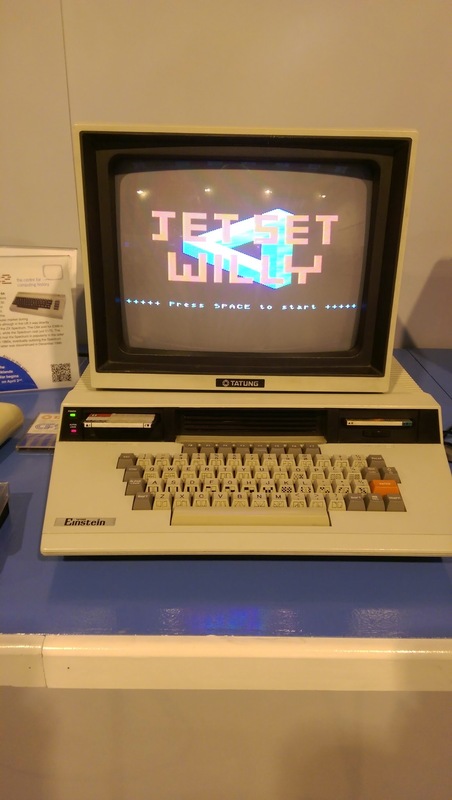 Now that is a pretty computer – Sinclair playing the famous Hitchhiker’s Guide to the Galaxy. 42. Nothing more. Ahh… Jet Set Willy was a favourite for all. A rather enjoyable game. 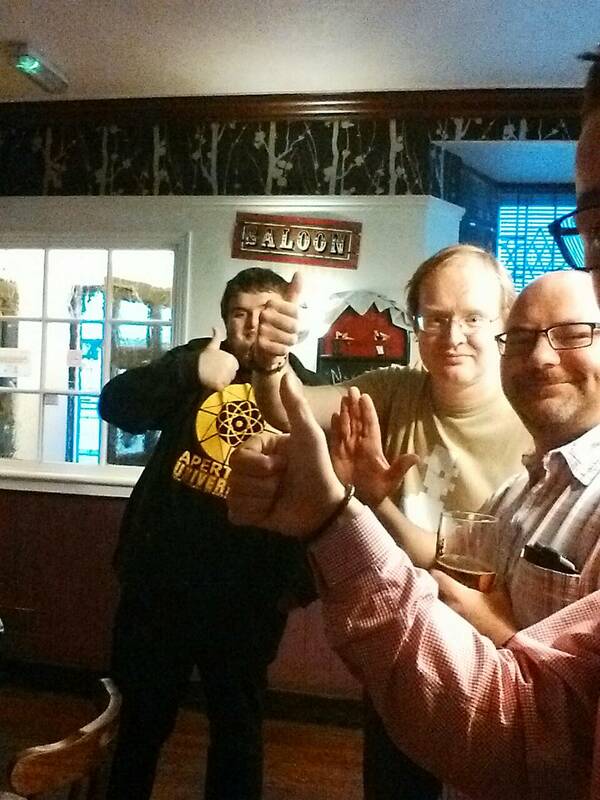 As I am sure you can tell we all had a great time and headed to the pub after. I would wholeheartedly recommend that anyone and everyone should visit the museum: it’s extraordinary and not just for geeks! ‹ A well deserved thanks!